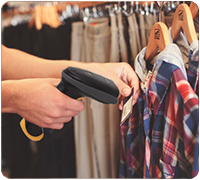 The HS51 corded 2D barcode scanner is a light and streamlined device that effortlessly captures both traditional and 2D barcodes.Powerful enough to read digital barcodes off screens, the HS51 is an affordable way to future-proof your business. Android & IOS & Windows. 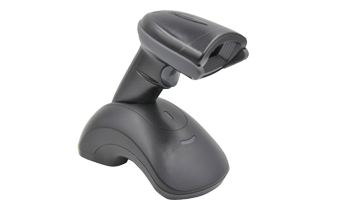 Our most accessible 2D device yet, the HS51 barcode scanner is a smart choice for any business on a budget. 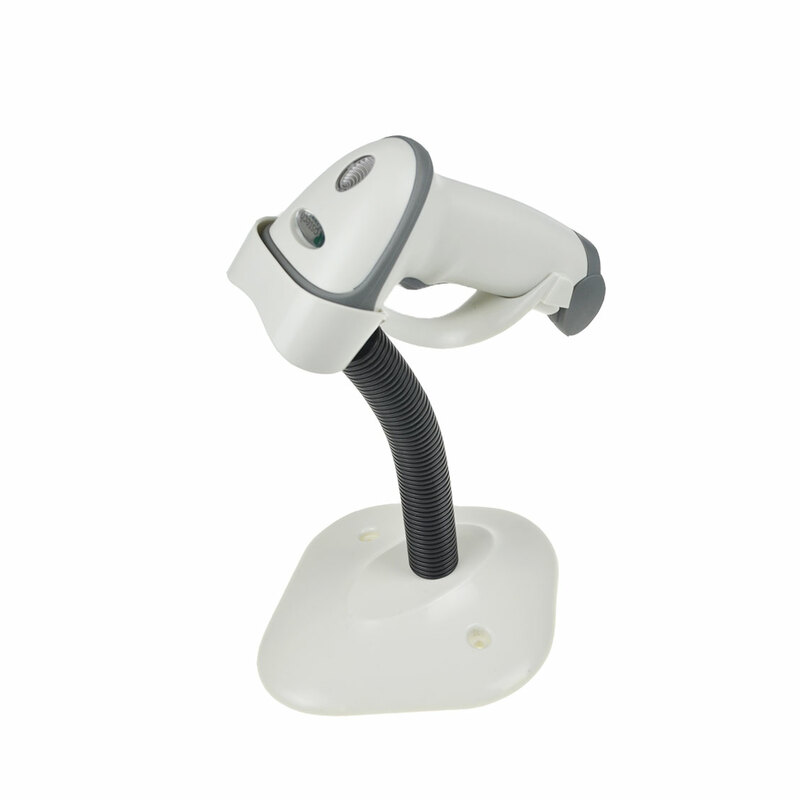 Depending on the type of barcode, the MS832 reads linear (1D) and 2D barcodes , making it an ideal solution for a variety of data collection needs. Optimized to read barcodes off of electronic screens, the MS832 can help your business accept electronic offers and coupons and gain insight into your customer base. Weighing less than 215g, the HS51’s light form factor facilitates scan-intensive tasks. The comfortable gun grip is easy to hold and makes it easy to aim the scanner at the target. 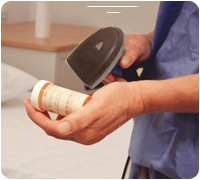 The HS51 is optimized to easily read barcodes off of electronic screens. The powerful scan engine can read all barcodes displayed on smartphones, tablets, or computer screens. This makes it easy to read check-in barcodes or digital coupons and stay on top of cutting-edge technology.. 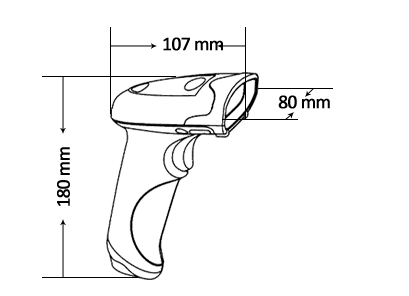 This barcode scanner can read all types of barcodes in any medium, digital or printed. 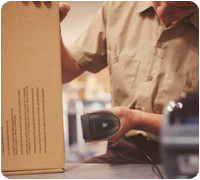 The HS51 can capture barcode labels that are damaged or badly printed, auto-detect a barcode in Presentation Mode, and withstand the wear and tear of the front counter.